Release Date:09/14/2018;Notes:Vinyl LP pressing. Josh and Tom describe their long awaited second album For Ever as "a post-apocalyptic radio station playing break up songs." 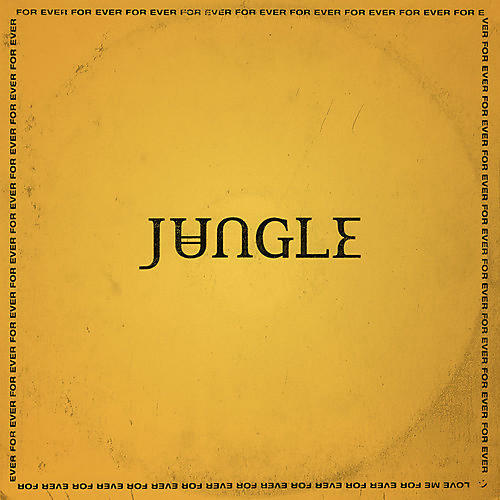 If Jungle's first effort was their imaginary soundtrack to the places they had never been, their new record captures the landscapes they had so often dreamed of. To write and record the record, Josh and Tom swapped Shepherds Bush for the Hollywood Hills. Their romanticization of The California Dream clashed with the reality of living it - although the experience led them back home to London to finish the album, the journey itself ultimately defining the music it produced. Includes the singles "Happy Man" and "House In LA."